Thanks to Dennis Nicholson for putting me onto this title. 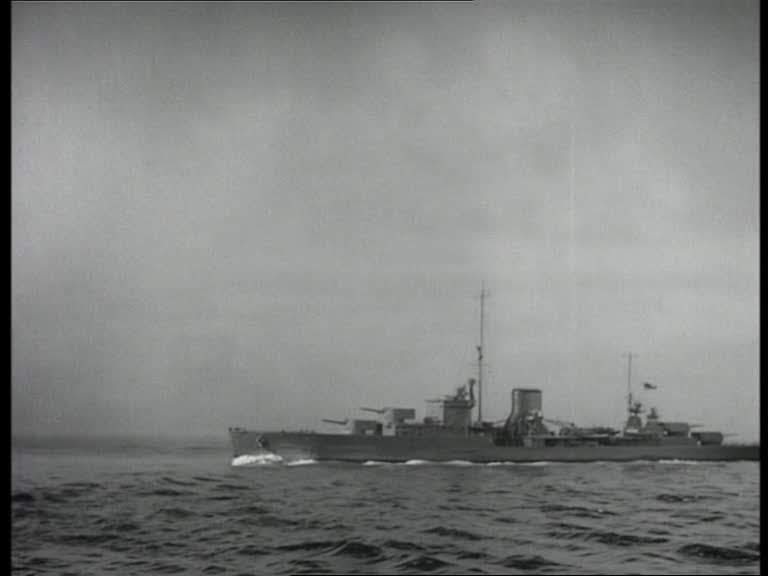 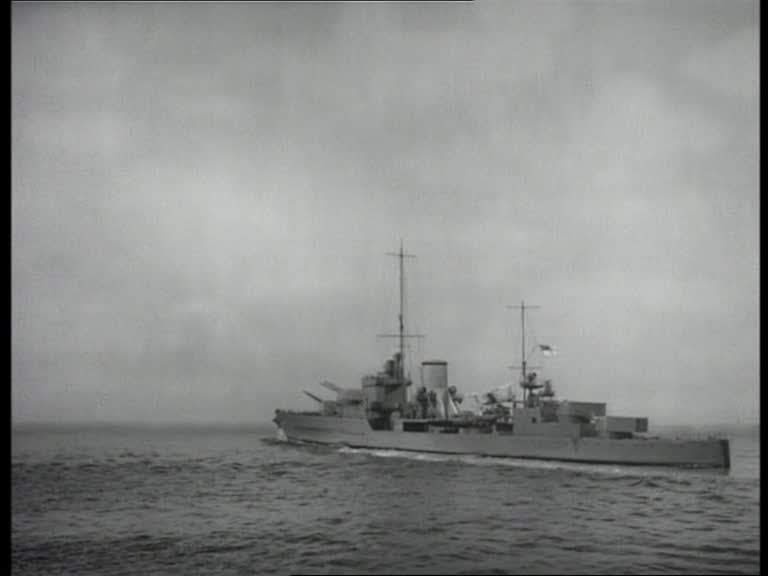 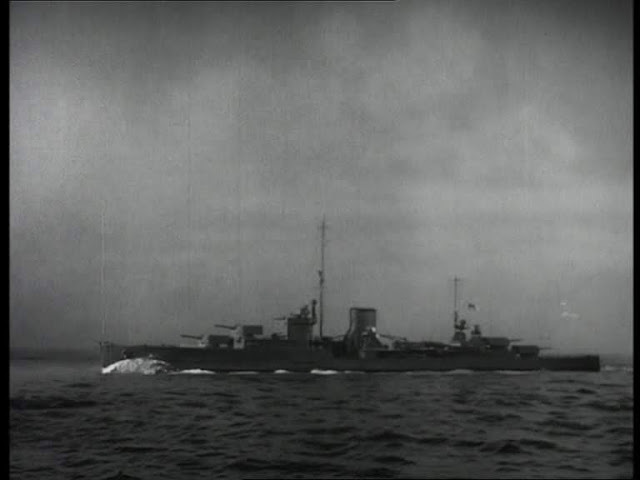 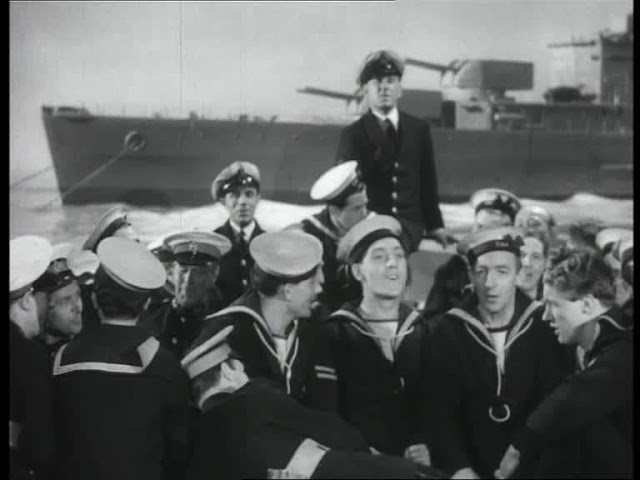 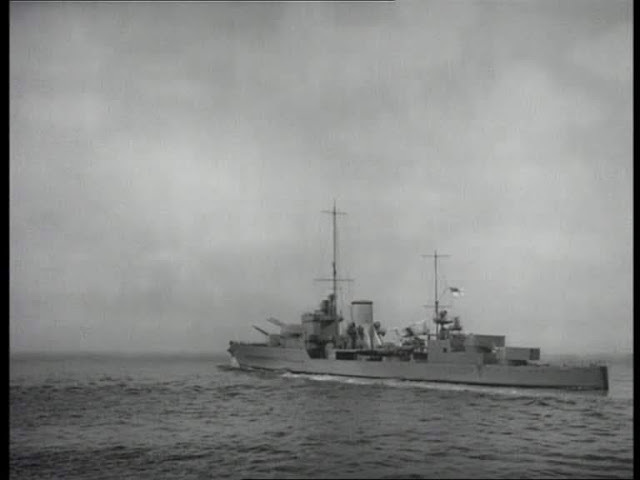 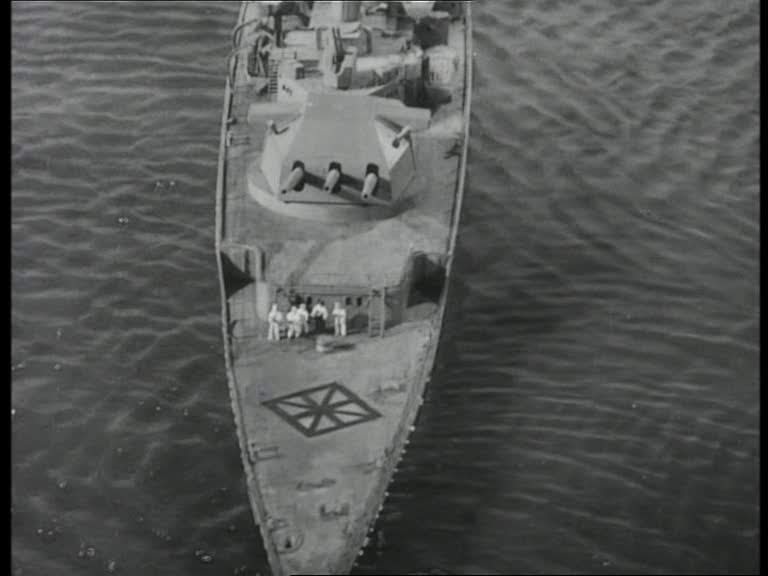 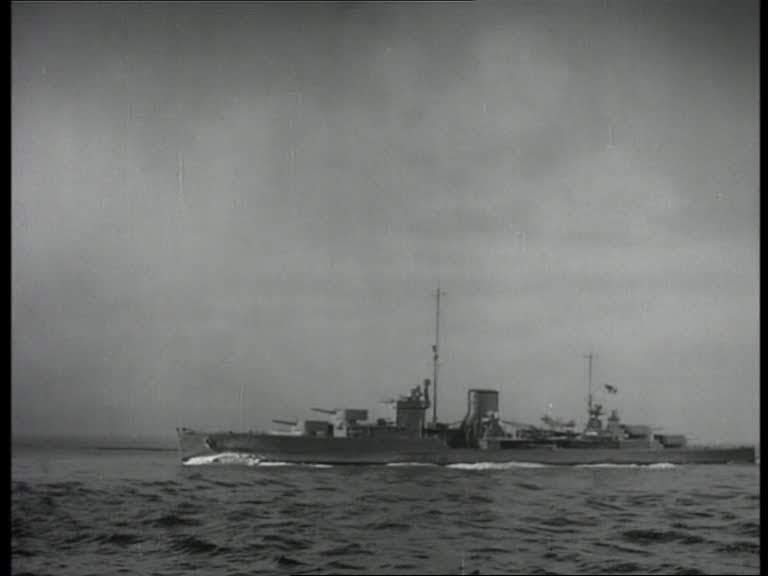 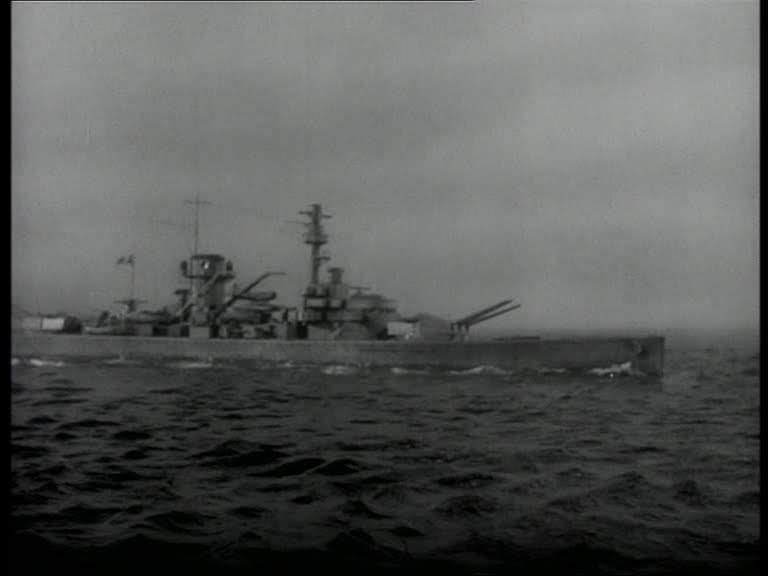 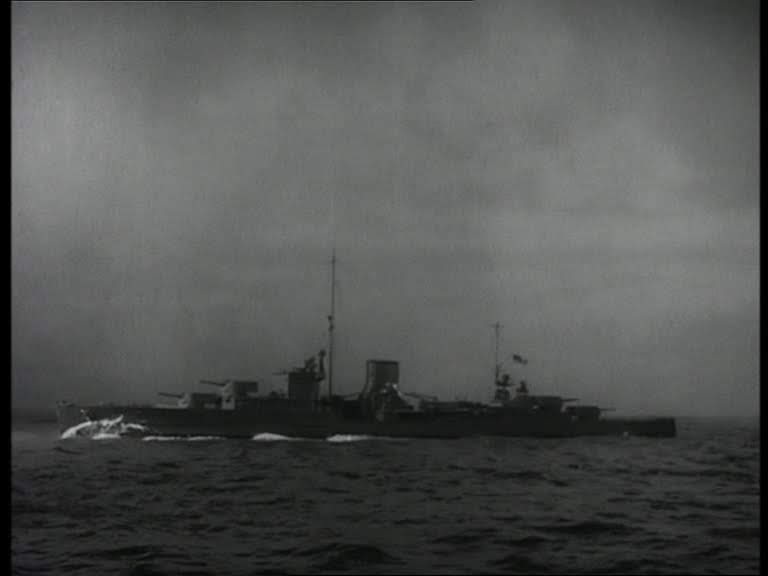 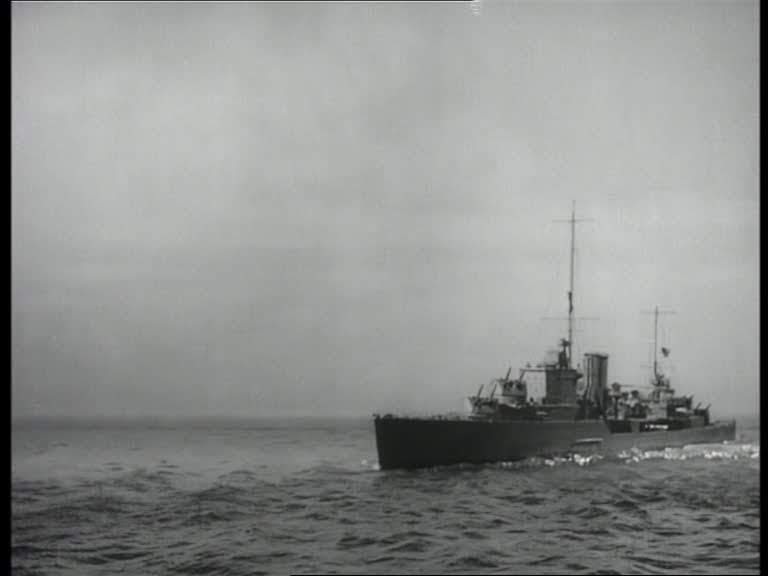 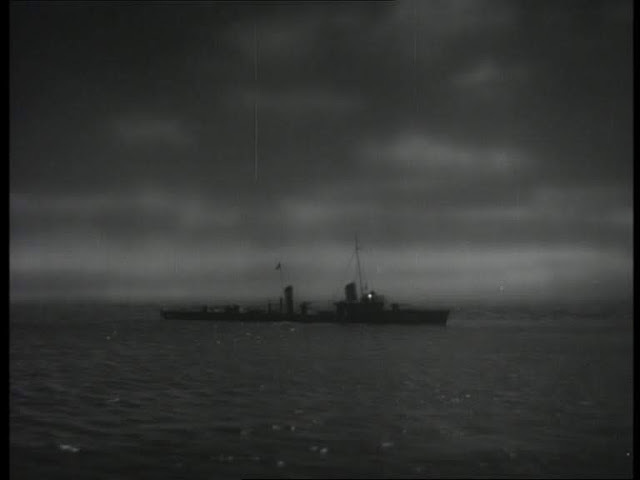 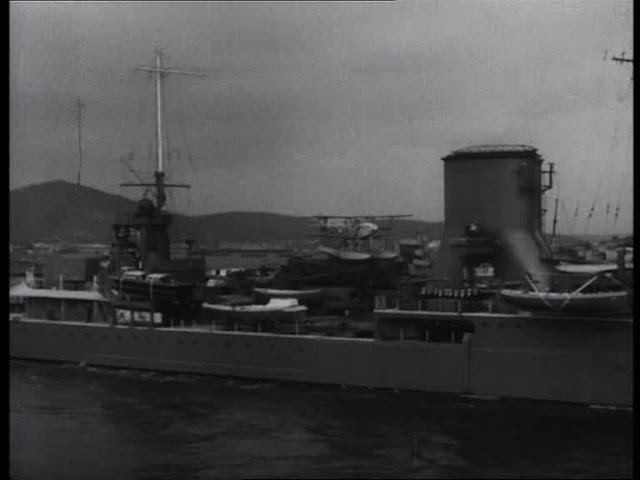 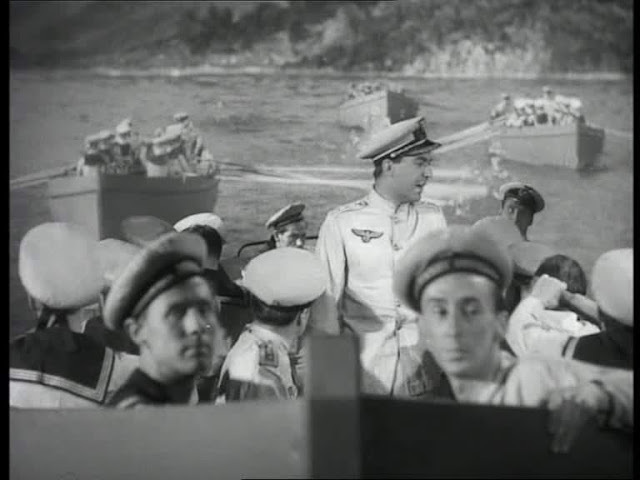 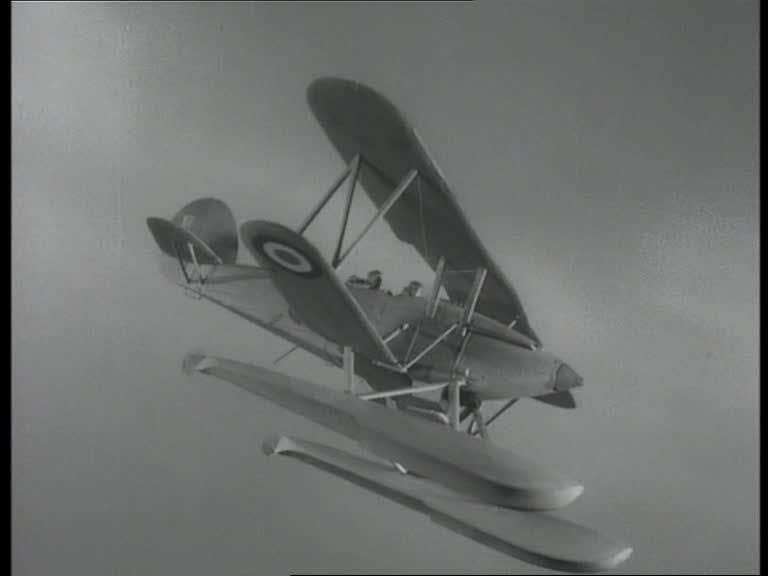 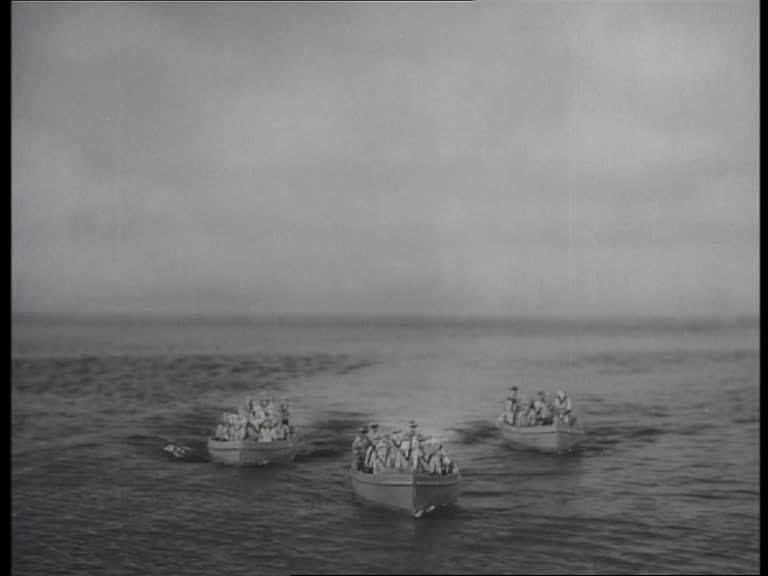 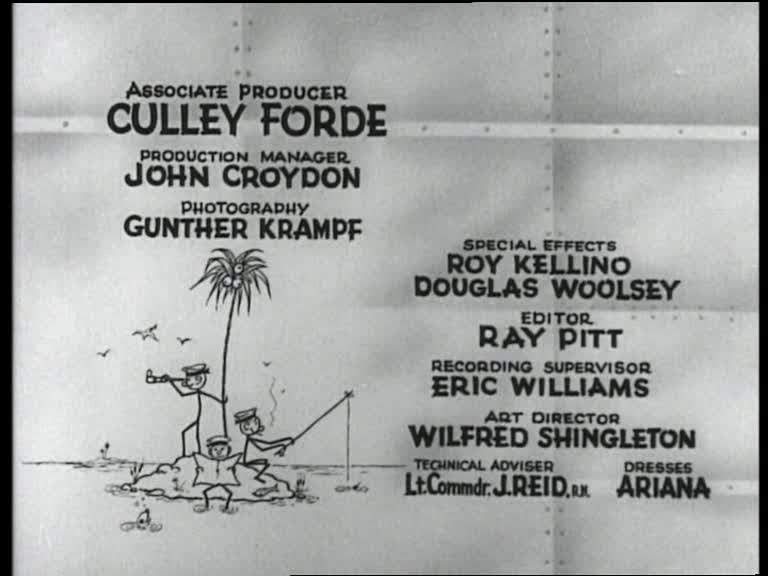 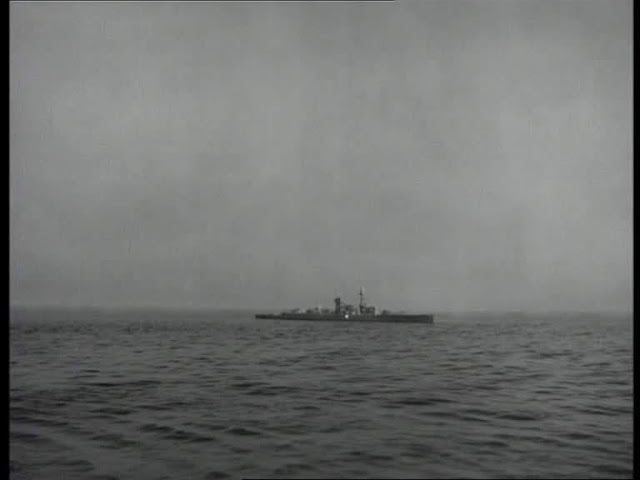 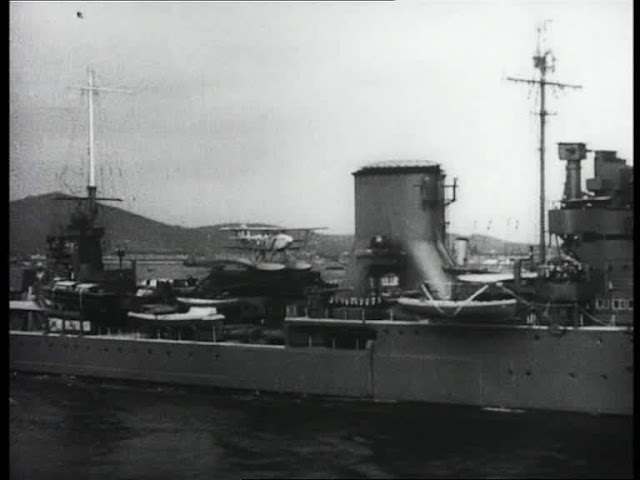 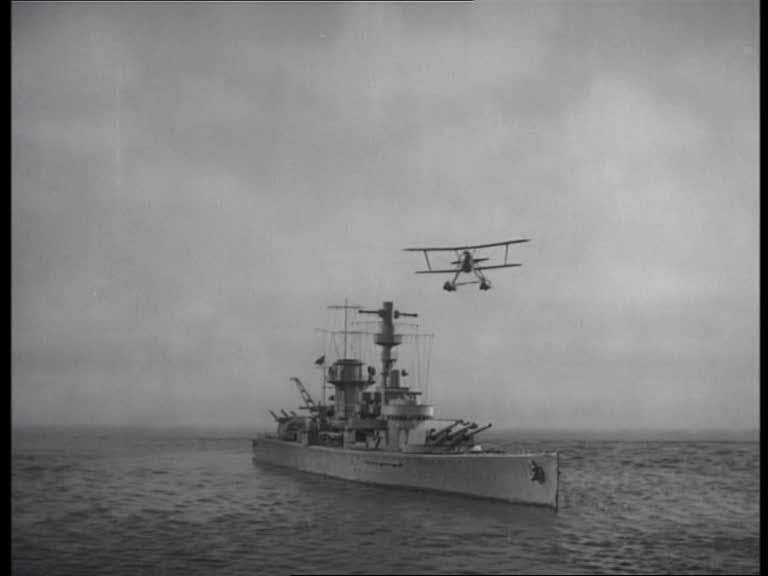 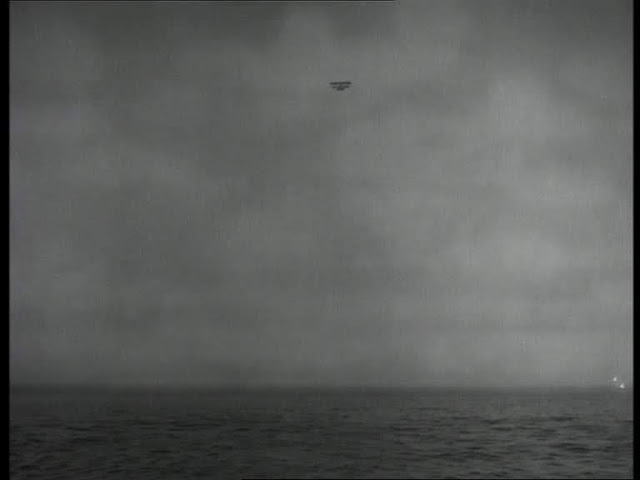 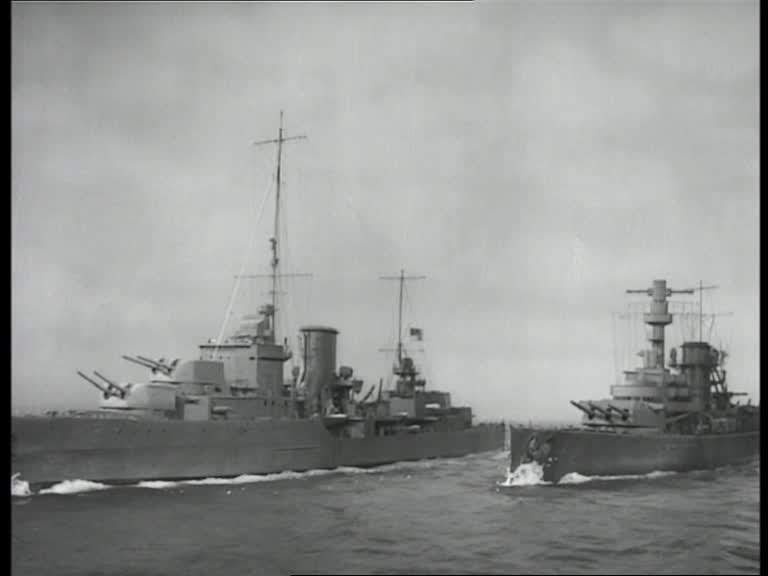 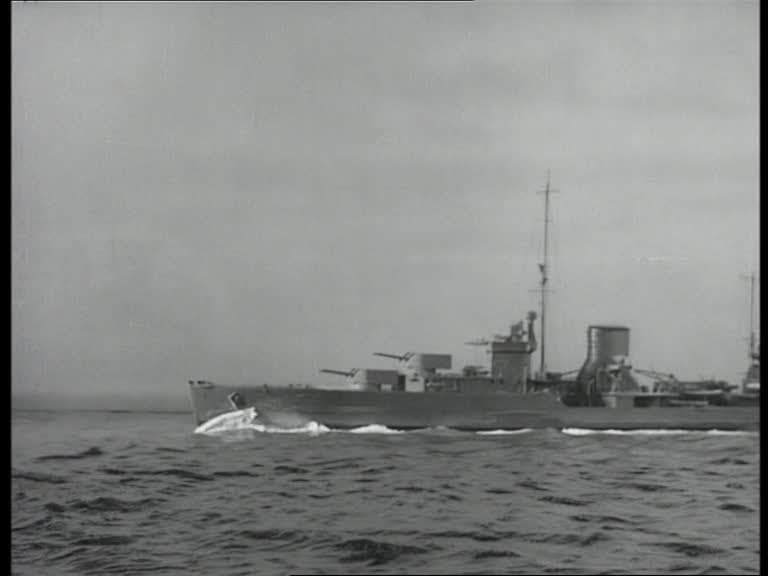 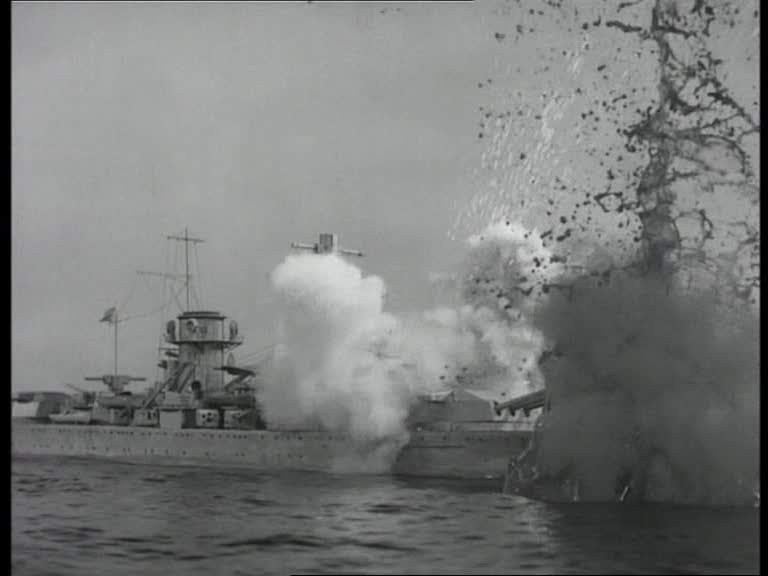 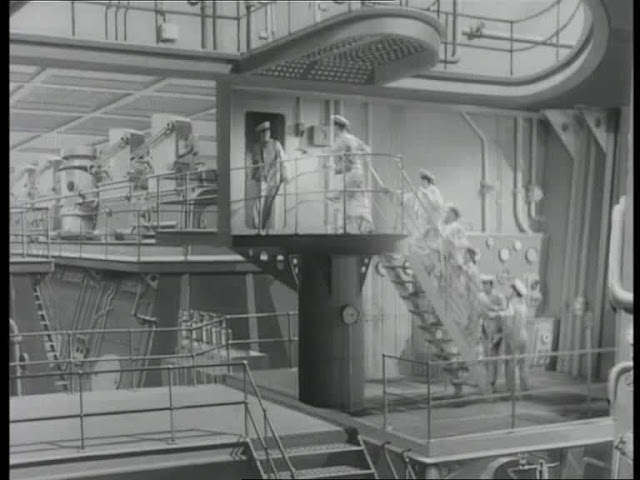 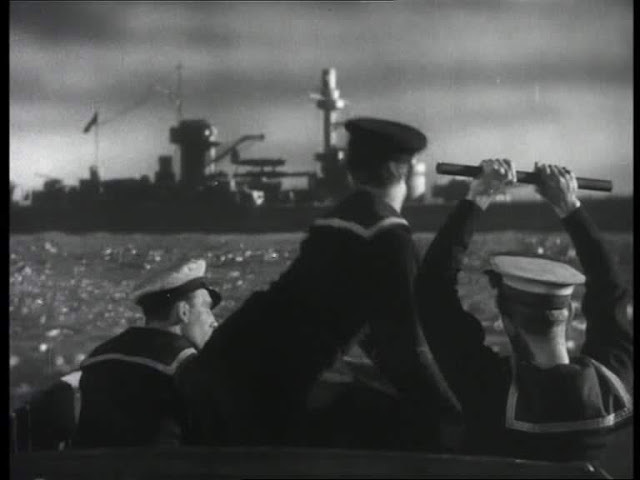 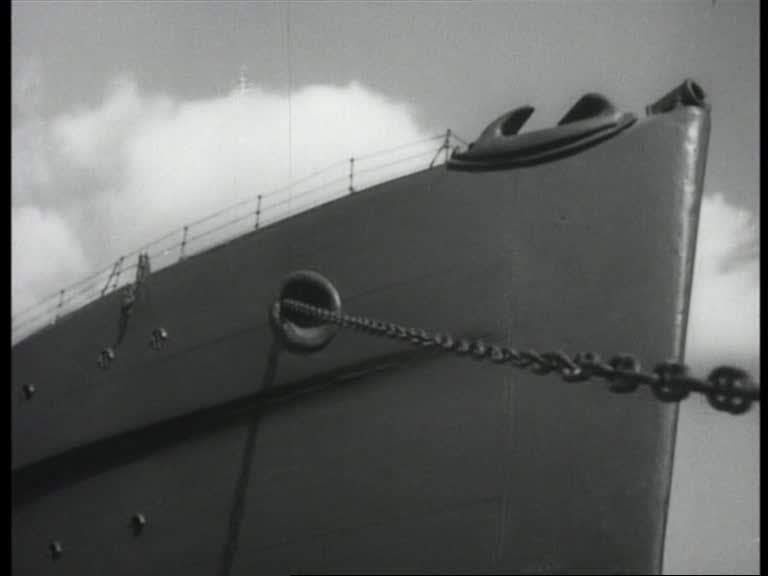 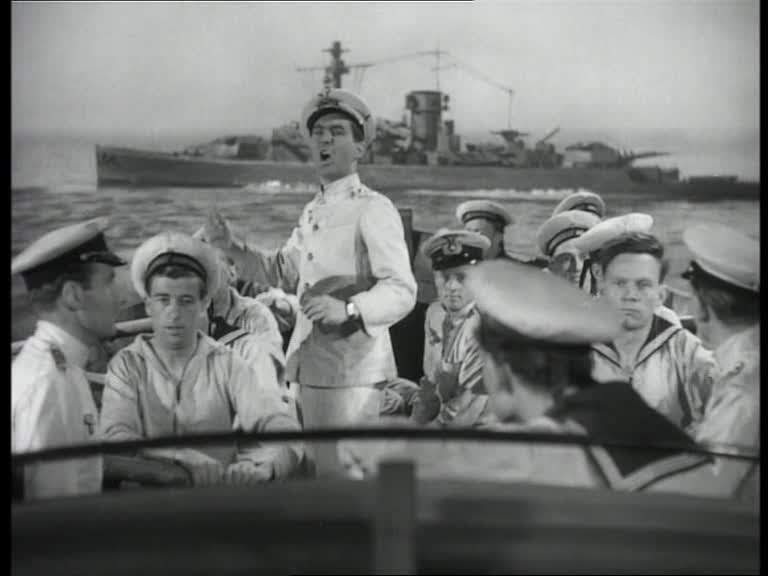 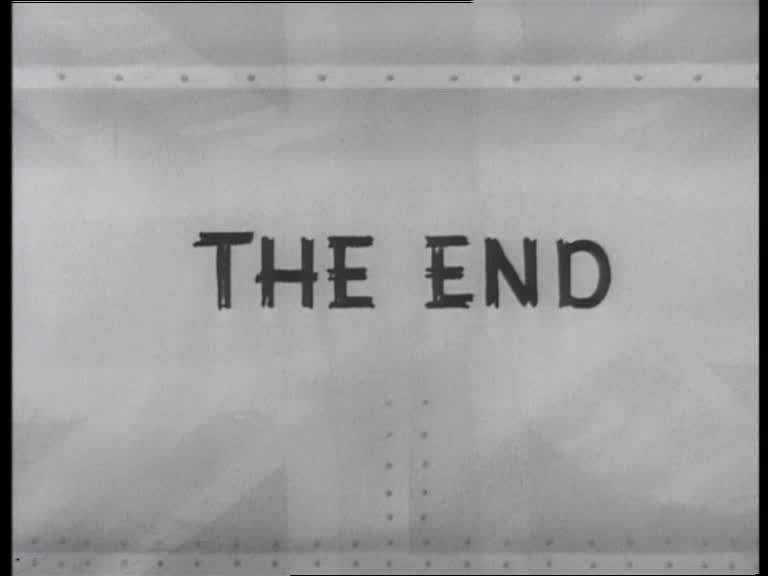 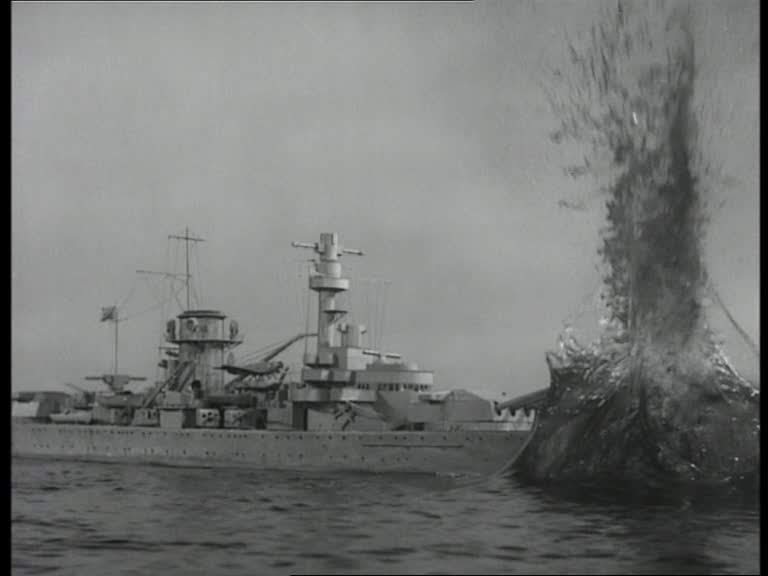 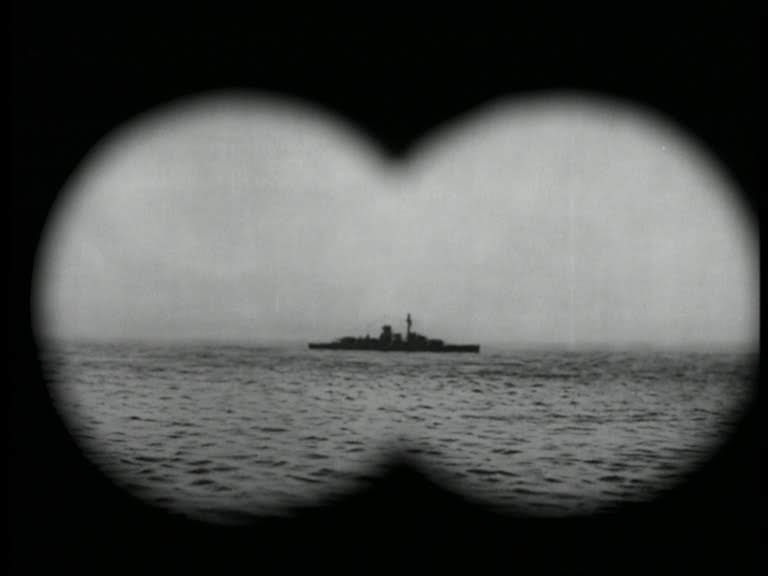 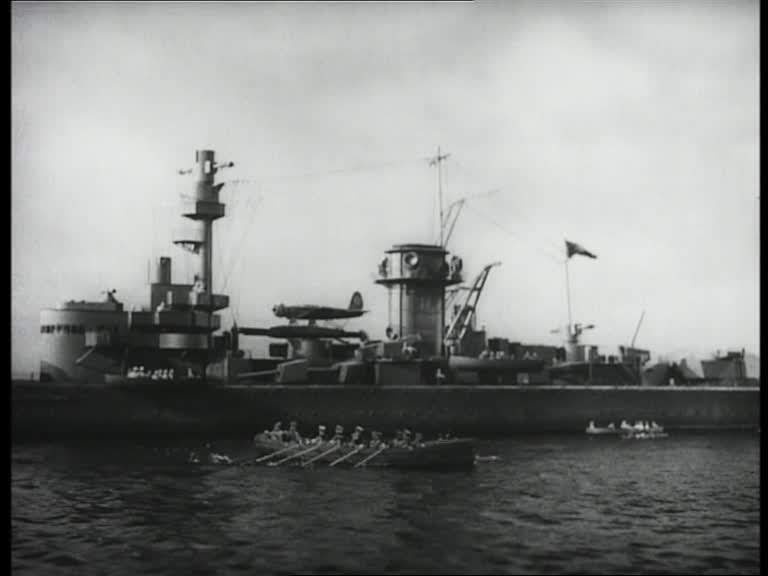 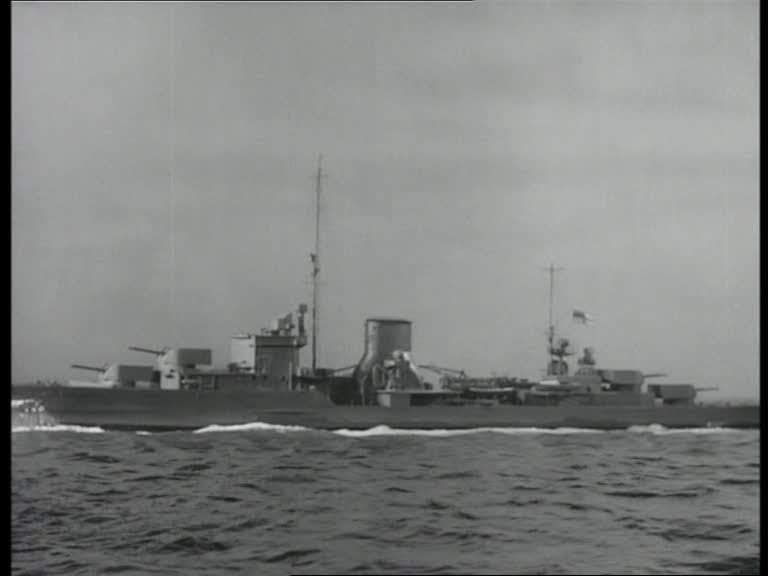 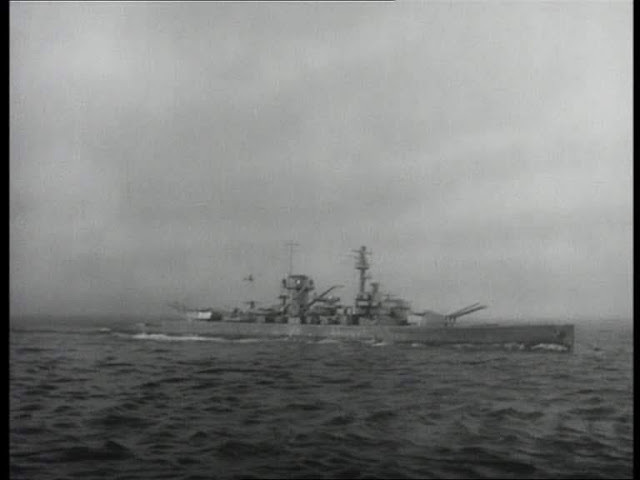 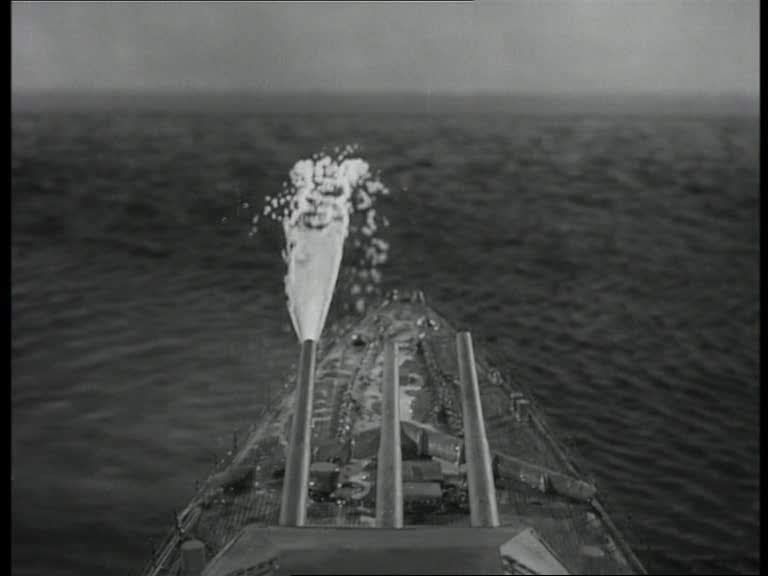 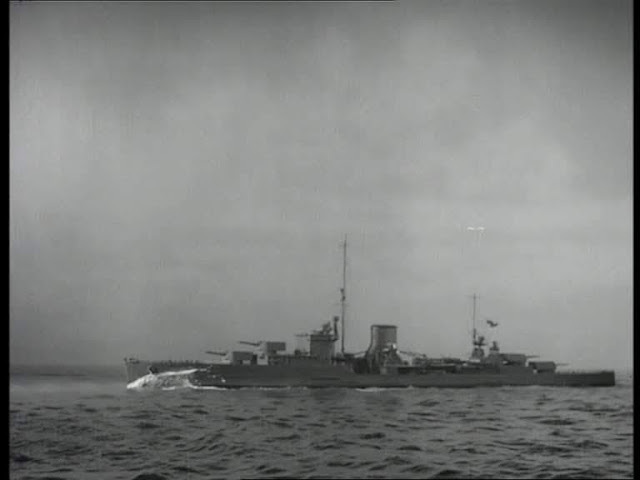 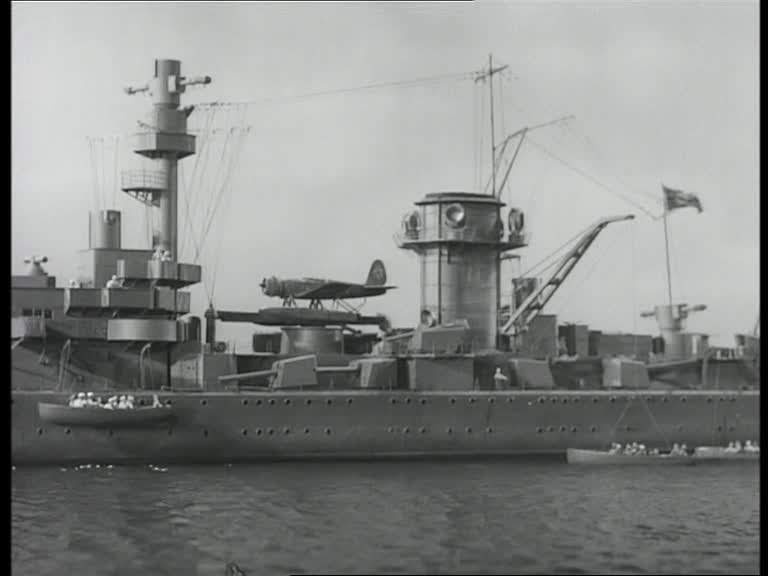 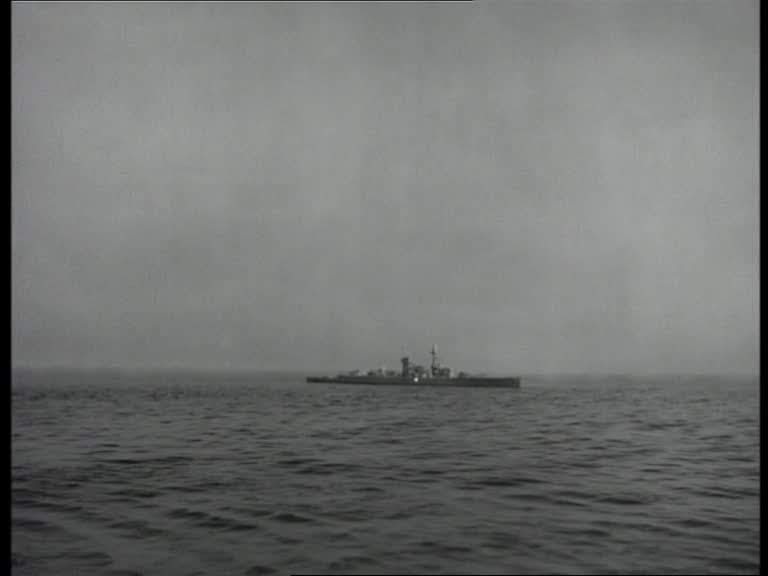 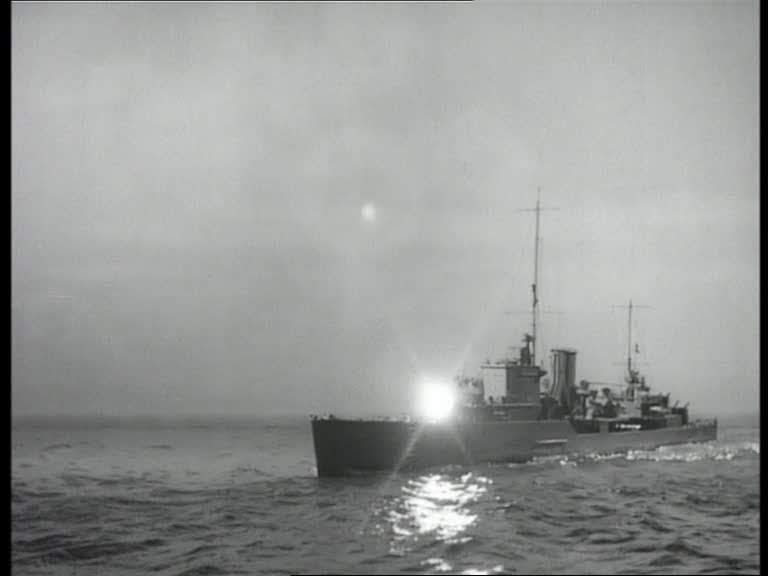 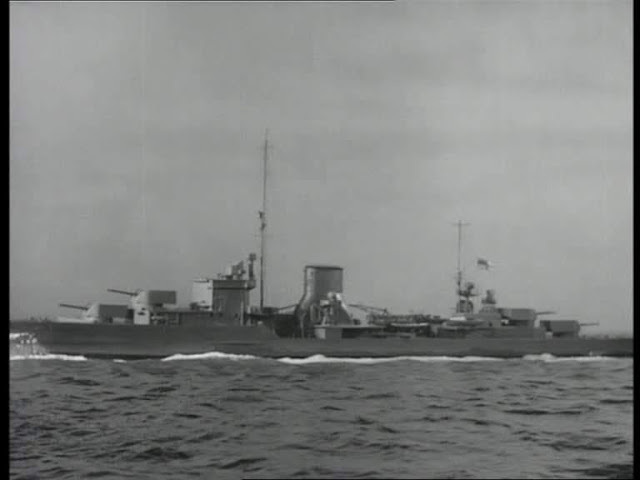 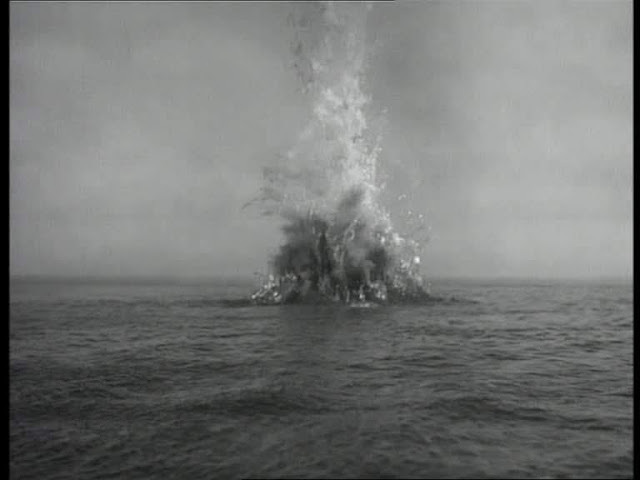 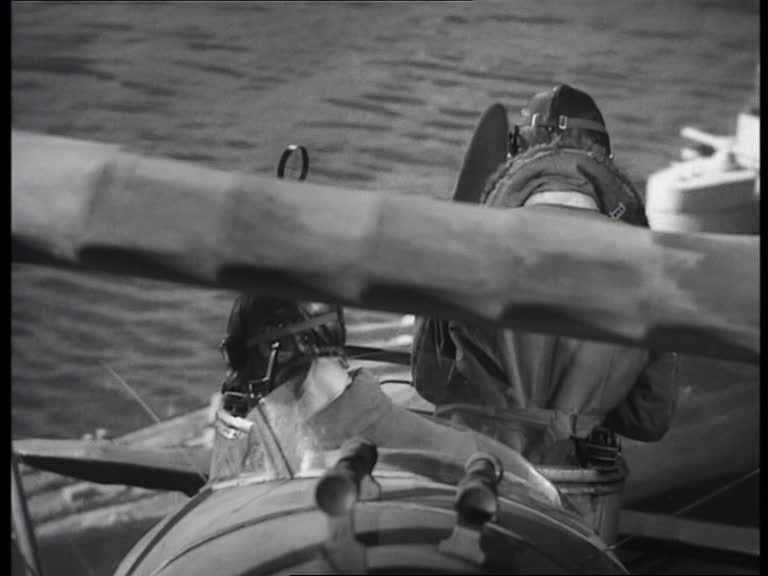 The miniature special effects by Roy Kellino and Douglas Woolsey are pretty typical for British films made during the Second world War period. 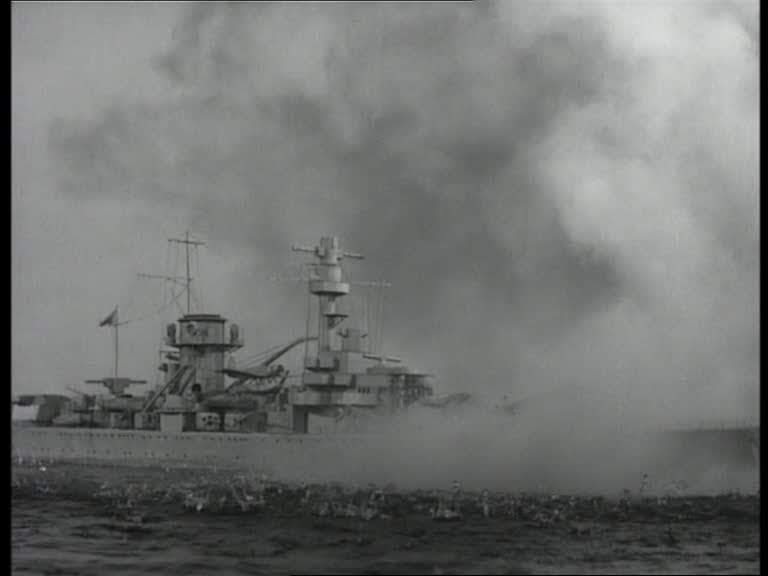 You get the sense that resources were much tighter than for their American counterparts. 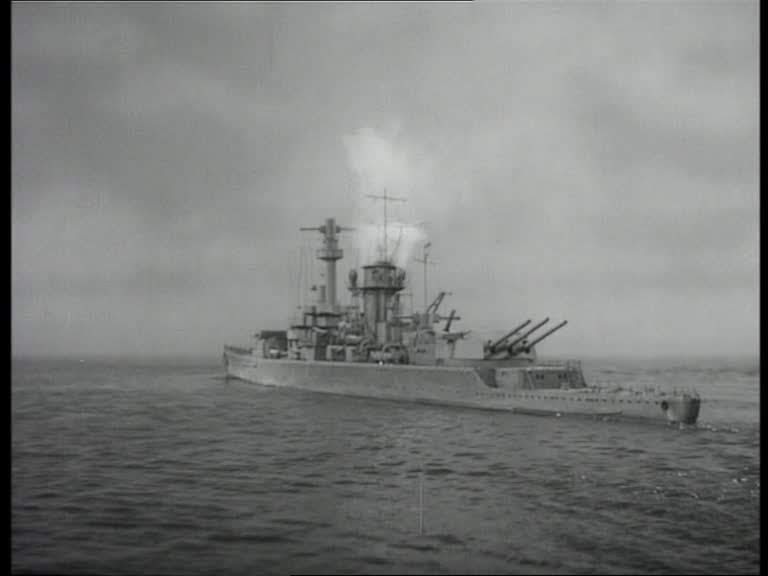 For one thing Britain was well into the war, materials would have been scarce while America still had another 2 years before entering the fray. 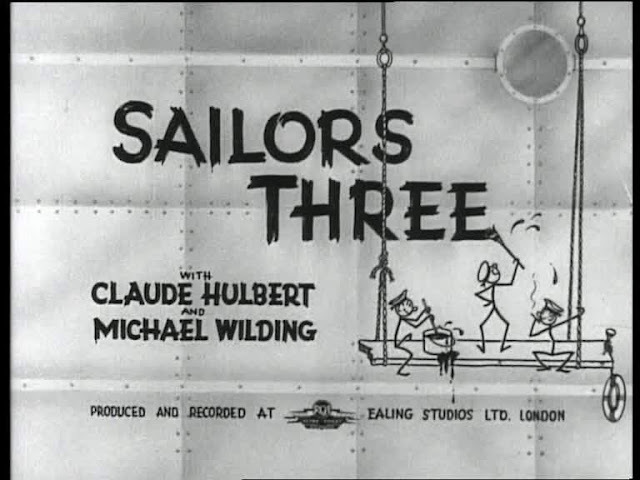 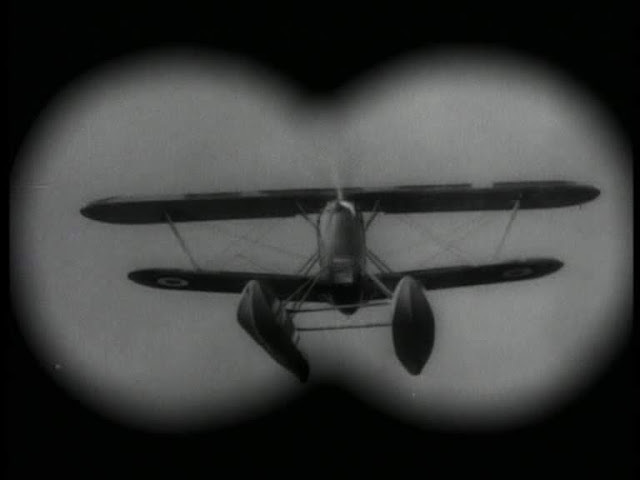 The film would have been released around the time of the Battle of Britain. 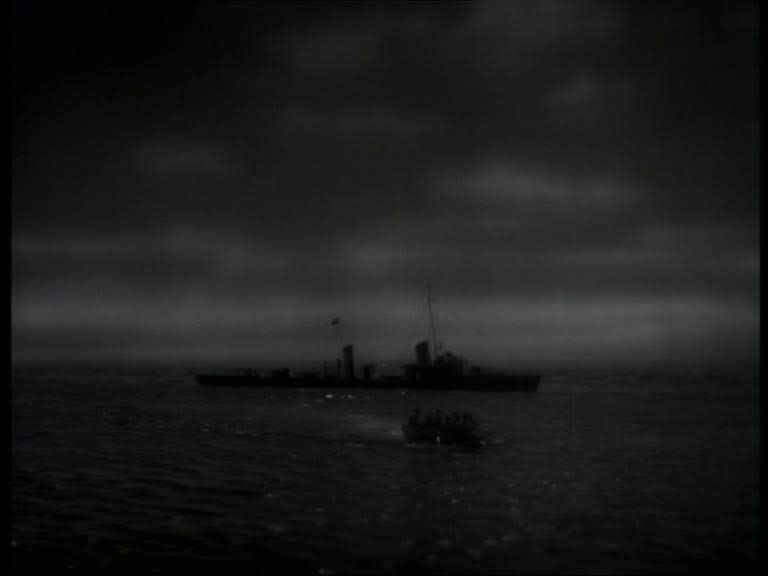 Another film Starring Kirk Douglas is this British film directed by Anthony Mann with special effects by the legendary John P Fulton, most famous for parting the red sea in Cecil B DeMille's Ten Commandments among other notable effects. 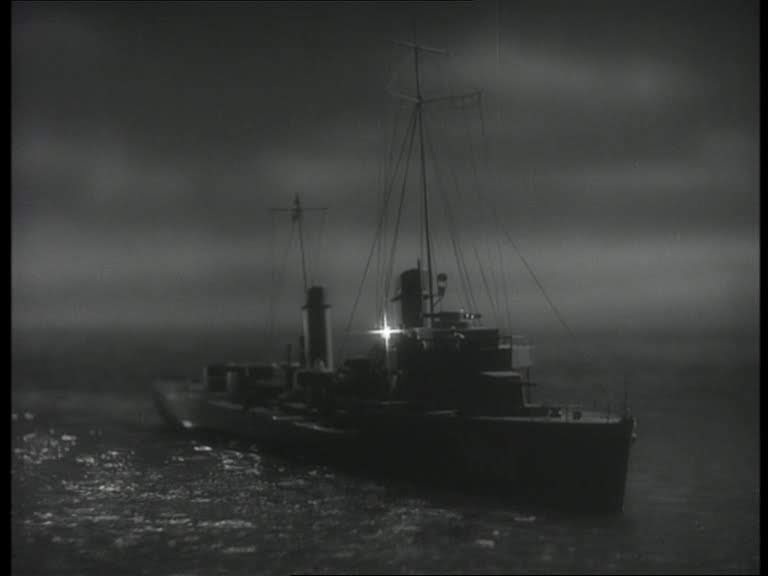 For a more detailed look at his career I recommend visiting NZ Pete's excellent MATTE SHOT site. There are some very convincing miniatures at the climax of the movie. 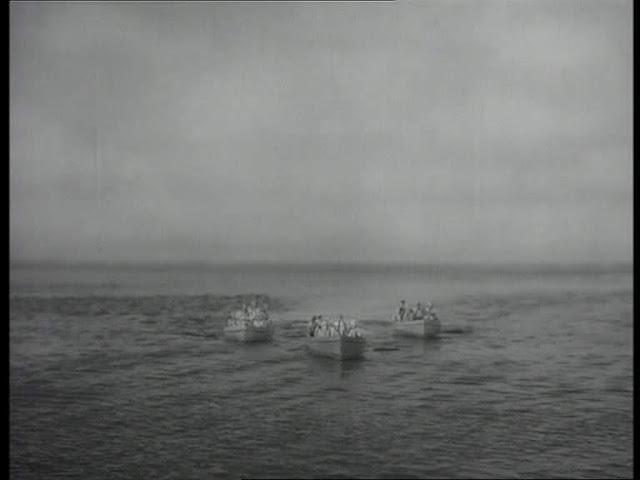 The shots of the ferry sinking and the train wagons of heavy water sliding into the depths of the fiord are very realistic. 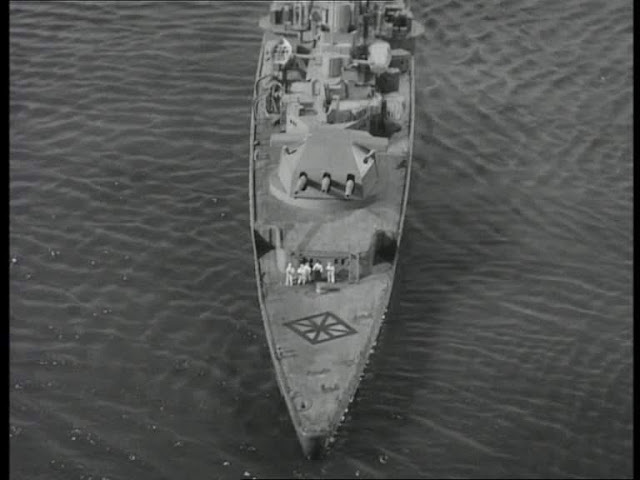 It also appears to have been shot on location rather than a studio tank as the background appears quite genuine. 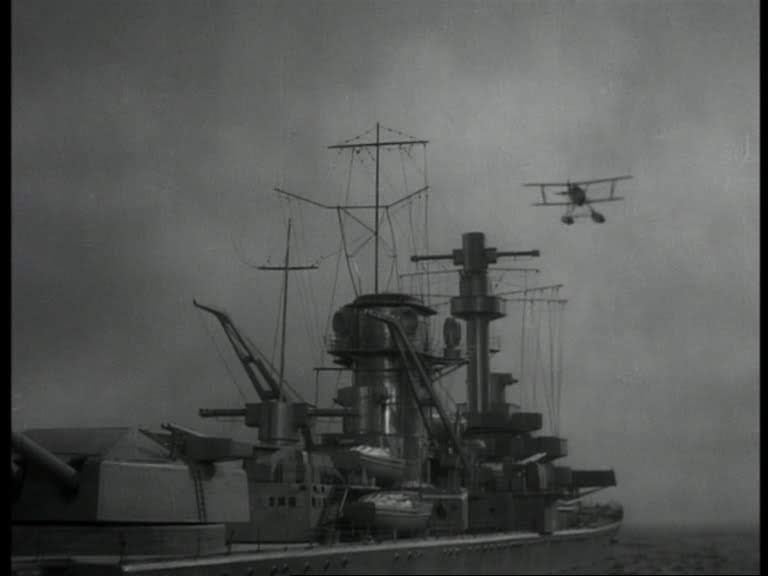 I suspect that very large scale miniatures have been employed. Also notable are the underwater explosions which appear of a substantial size accompanied by an large emission of light.